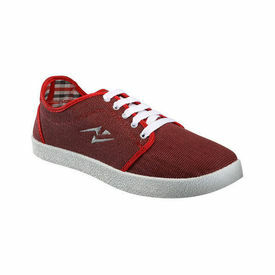 Look your best by wearing this red colored shoes from the latest collection of Yepme. 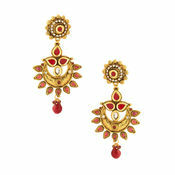 Red is always a ravishing color with a quality to change the look in an instant. With the superfine material of Canvas and PVC these lace-ups provide you maximum comfort no matter where you go. We suggest to buy them quickly as shoes at such an attractive prices will not remain available for a long time. Get them and team up with red polo over light wash denim. Look your best by wearing this red colored shoes from the latest collection of Yepme.Red is always a ravishing color with a quality to change the look in an instant.With the superfine material of Canvas and PVC these lace-ups provide you maximum comfort no matter where you go.We suggest to buy them quickly as shoes at such an attractive prices will not remain available for a long time.Get them and team up with red polo over light wash denim.